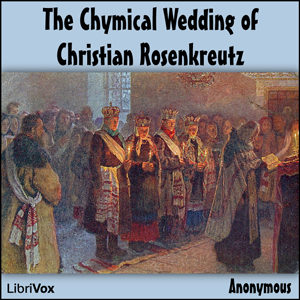 The Chymical Wedding of Christian Rosenkreutz was edited in 1616 in Strasbourg (annexed by France in 1681). It is the third of the original manifestos of the mysterious "Fraternity of the Rose Cross" (Rosicrucians). NOTE: It was translated into English for the first time in 1690 by E. Foxcroft. This translation became the source for many of the modern attempts to improve the original. The translation presented here is that of E. Foxcroft.